You are browsing the Blog for Graduate Student. Congratulations to the 2018 turf scholarship recipients! 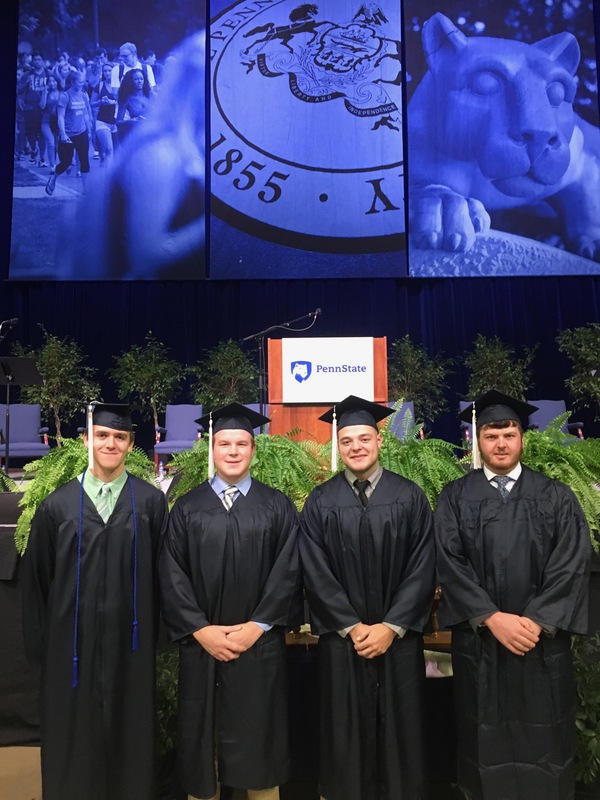 Congratulations to the fall 2018 turf graduates! Save the dates for the Eastern Conference and Trade Show and the Northeastern Conference and Trade Show! 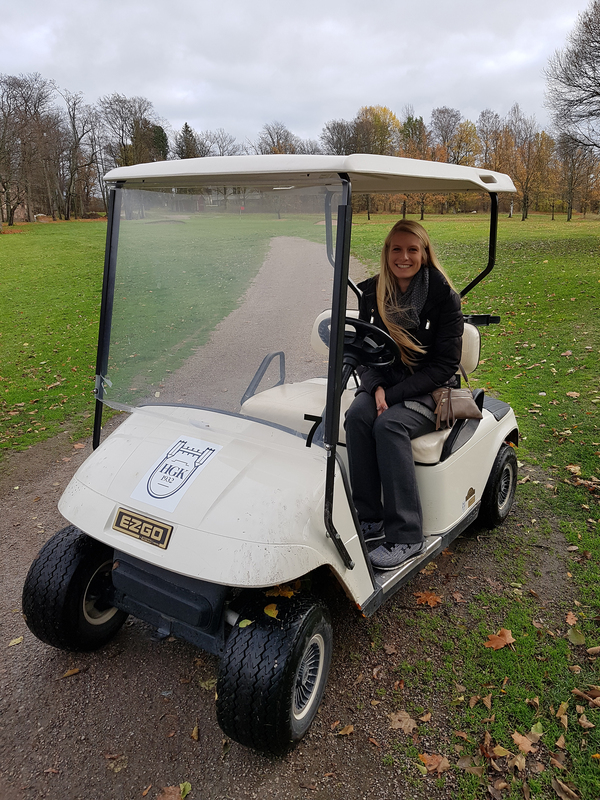 Master of Science student Devon Carroll was named one of eight recipients of the 2018 Chris Stiegler Turf Science Student Travel Award and Fellowship. The award was created in memory of the late Dr. Chris Stiegler and is funded by a bi-annual golf tournament. 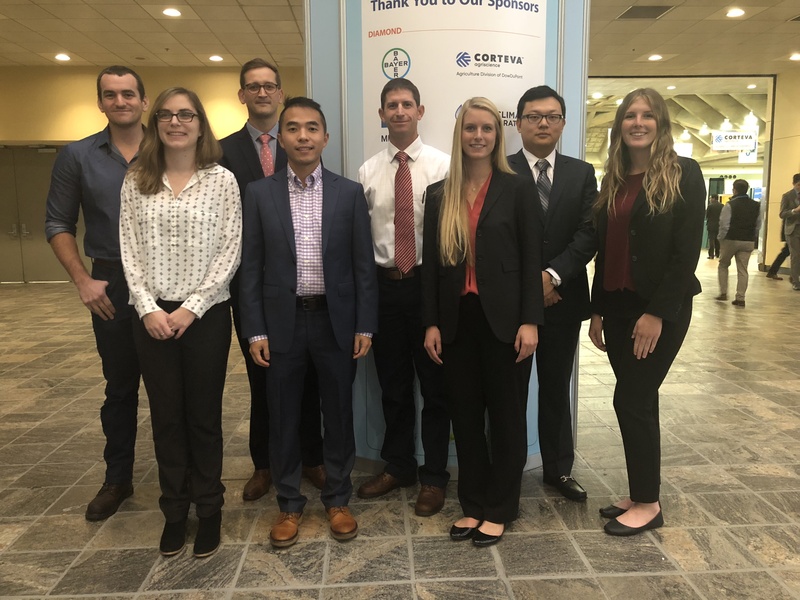 Congratulations to second year Master of Science student Devon Carroll, who recently received the 2018 Penn State Agricultural Sciences International Travel Tag Along Fund award. This award helped fund an international trip to Helsinki, Finland where Devon presented her thesis research. 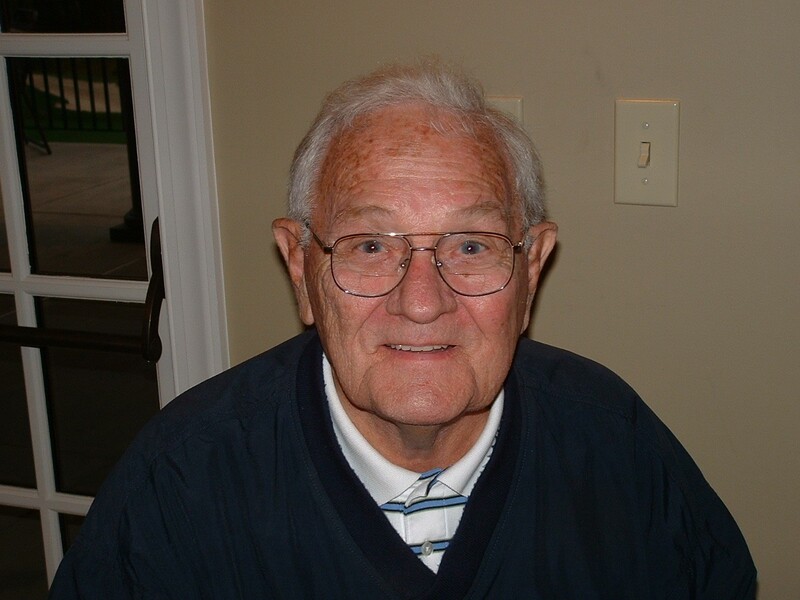 Charles "Chuck" H. Cadiz, 92, of Ephrata, PA and formerly of Harrisburg, PA and Phoenixville, PA, passed away on Friday, October 26, 2018 at Ephrata Manor. Chuck was a good friend and tireless supporter of the Penn State Turf Program. 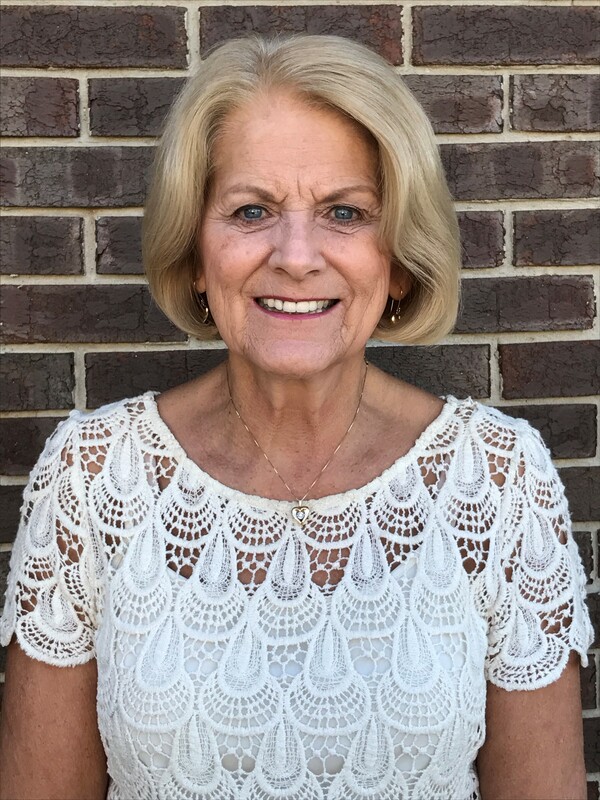 Ms. Christine King will receive the Pennsylvania Turfgrass Council’s (PTC) Distinguished Service Award on November 14, 2018 at the Penn State Golf Turf Conference in University Park. 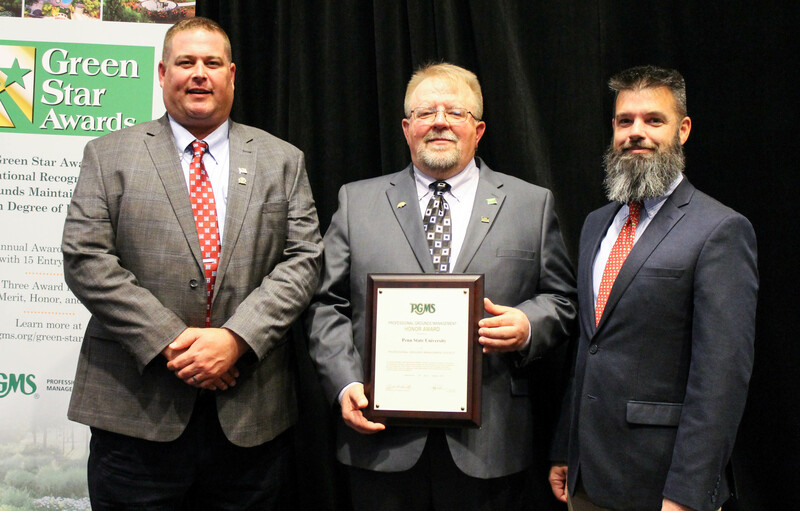 This award is the PTC’s highest honor and is presented to one individual each year who has exhibited outstanding service to Pennsylvania’s turfgrass industry. Penn State was recently recognized by The Professional Grounds Management Society (PGMS) for Grounds Management Excellence with an Honor Award in the PGMS's Green Star Awards competition. 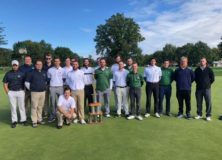 After an overwhelmingly successful inaugural Turf Club Tailgate, Penn State Turfgrass took the show on the road to Butler Country Club. The team pulled out another big victory (4-1) against Michigan State in the 27th Cutter Cup. Penn State Turfgrass is proudly powered by WordPress and BuddyPress. Just another WordPress Theme developed by Themekraft.